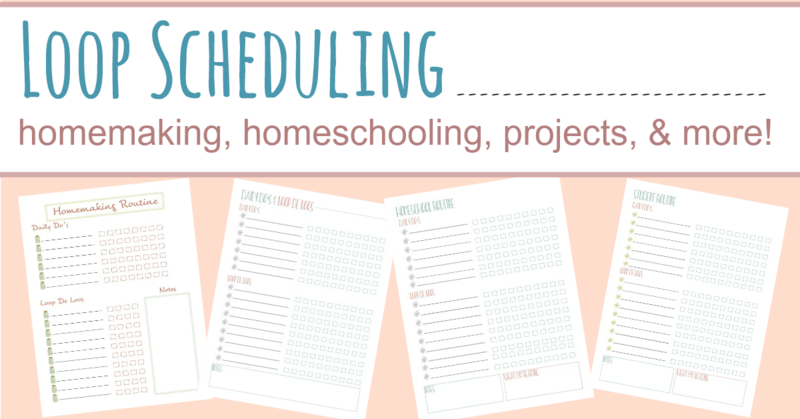 How many times have you looked up ways to manage the chaos, get a hold on your housekeeping, or organize your homeschool? If you’re anything like me, I bet that number is high. I bet you have a lot of those pins on your Pinterest boards. I bet you’ve even read a few. Have you noticed how many systems and planners there are out there? It can be truly overwhelming. And so often our best intentions when we begin a new task management system fizzle out after a few short weeks. So, what’s a girl to do? How do you make a to-do list that really works and becomes a “ta-da” list at the end of the day? I need things to be simple and flexible. It’s just a fact. If I make things too complicated or too rigid, I set myself up for failure. Knowing that about myself, I naturally fell into a type of personal task management that I later learned was called loop scheduling. Yes, complicated and rigid don’t work for me at all. That’s where the Proverbial Homemaker system and the Relaxed Mom Homeschool system came from – a need for flexible and customized planning! Now a new piece has been added to those systems: Loop scheduling! I first heard of the term ‘loop scheduling” in the book Teaching From Rest by Sarah Mackenzie. I remember being pleasantly surprised that the method I used had a term and also pleased to find some wonderful suggestions and ideas to make it even more useful to me. This past year I’ve really put loop scheduling to the test and I love it! Loop scheduling is basically a way of managing your work without being locked into doing certain tasks on certain days. Instead of looking at a calendar or schedule to see what work you have to do that day, you look at a list and see what’s next to do during your regular work time. For example, let’s say I want to make sure that at some point my house gets dusted, the bathrooms get deep cleaned, and the toys are organized. These aren’t things I need to do every day, but I don’t want to forget them! Instead of assigning certain days, weeks, or spring cleaning efforts to these tasks, I make a list. Every day, I do one thing on the list and just move down it until I’m done. Then I start back at the top again! 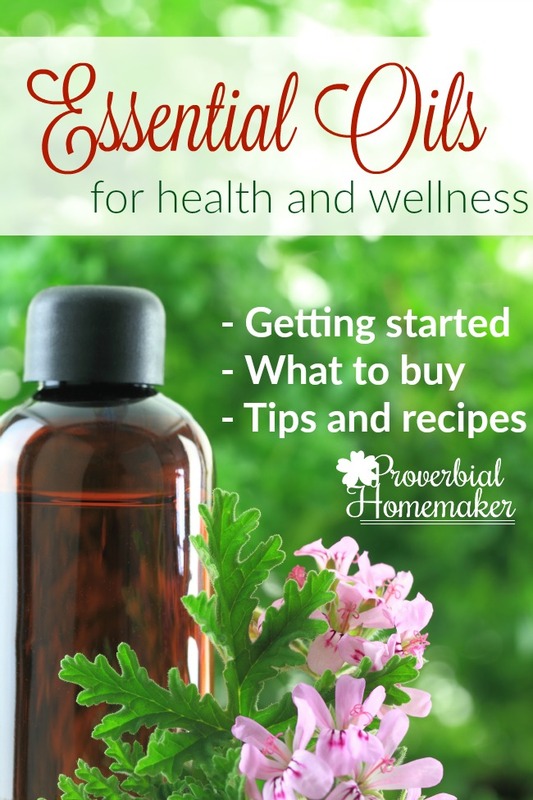 I have come to use this method in my homemaking, homeschooling, online work, and even my personal goals! I have a short list of things I want to do every day, which I call my “Daily Do’s”) and a loop schedule I work through for the rest (my “Loop-de-Loo’s”). Make Loop Scheduling Work for You! 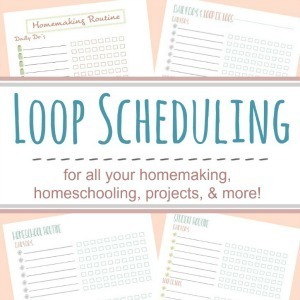 Learn more about how to use loop scheduling and then check out our Loop Schedule Workshop! 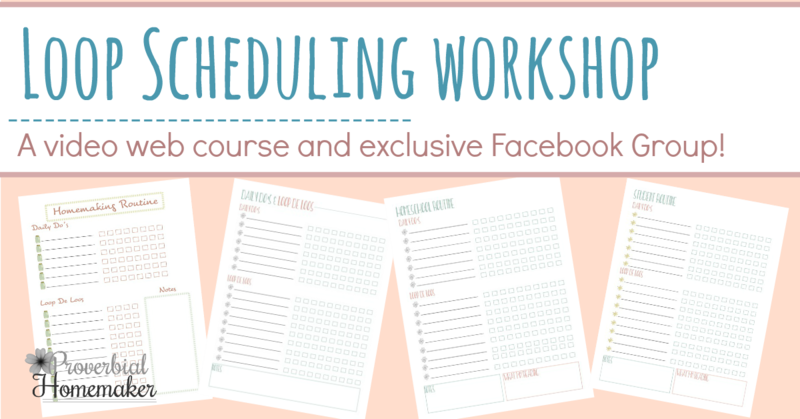 The workshop comes with more templates, a video course, and an exclusive private FB group where you can get tips and accountability all year long! Ive been trying to have my kids do chores daily, and also some that we do together. In the past Ive had a flylady type system of say living room day-we all dust, vacuum, tidy up the living room, together. But some tasks, like menu planning, and budgeting, are for me to do. How do I make a master list or incorporate kids chores into this type system? Hi! It probably depends on the ages of your kids. 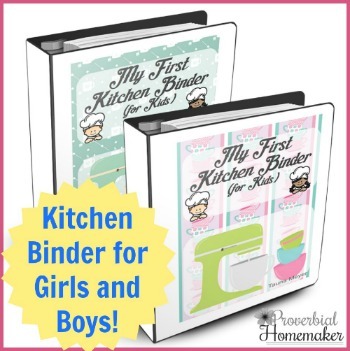 Older kids can have their own sheet with all the things they’ll do including lessons, chores, activities, etc. Another idea is to simply include “chores” in your daily-dos. Then have a separate sheet with a loop of chores just for your kids. Write the chores, laminate it, and tack it to the wall. When it’s time for y’all to do “chores,” they go see what’s next on the loop and check it off. Their list of chores could be specific tasks (tidy bookshelves, gather garbage, etc) or it could be a list of rooms/areas and they go in and clean it up together. This type of planning is helping me be so much more productive! I just wanted to add for us my children have their daily chores listed by day of the week. I have my daily chores I have to get done each day like dishes and laundry. Then I add in to a loop schedule things like bathroom, my bedroom, etc… The kids have a set chore list for each afternoon that includes the same 2 things they always do like put away laundry and take out the trash for instance. Then I have a rotating list for them that has rooms or tasks to do that day. My kids don’t get a loop schedule though they also don’t have to do it the next day if it’s missed somehow. It’s rarely missed though so it never becomes a problem and I have their rotating shuedule stuff listed twice right now so they either do it again during the week or their sibling does it a different day also. Hi there! I’ve recently started *tryng* this loop schedule plan… I like the idea of it. I have my kids’ LA subjects (spelling, language, writing, typing) on a loop, but am wondering how to make any progress on them if we only get to each one once in a week? Maybe I’m not giving them enough time to complete their subjects, but last week we only got through the loop once. 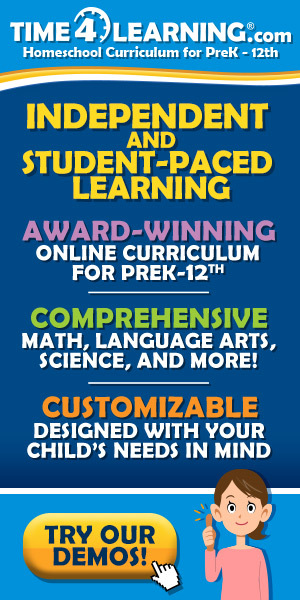 We school 4 days a week, 6 weeks on 1 off, year round. Maybe it only being our first week of school we had a slow start…. ?